The IoT is a game changer for vending machines. 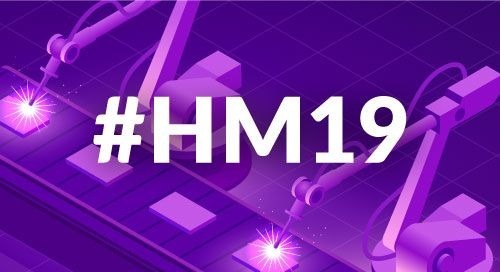 Smart, connected machines can draw in customers, eliminate downtime and stock outages, and give businesses real-time insights into their customers' needs. The biggest problem with traditional machines is the lack of visibility. To check inventory levels, distribution personnel must physically visit each machine. This is a time-consuming and expensive process. When machines break, they are usually out of commission for extended periods of time. Most failures go unreported until distribution personnel arrive to restock machines. Service technicians must then be scheduled to perform maintenance, which may not occur for weeks. Conventional machines also lack interactivity. Consumers have grown accustomed to having "experiences" when they interact with machines, but the classic vending machine experience leaves much to be desired. What's more, conventional machines lack the flexibility to adapt to changing preferences over time. These factors have led vending machine manufacturers back to the drawing board. What's needed is a new class of smart vending machines that provide increased uptime, improved sales, and better overall experiences for users. What's in a Smart Vending Machine? Any smart vending machine consists of four fundamental ingredients: interactive displays, sensors, payment technologies, and connectivity. Large displays are key to attracting customer attention. And with a digital display, the message to consumers can be updated at any time. 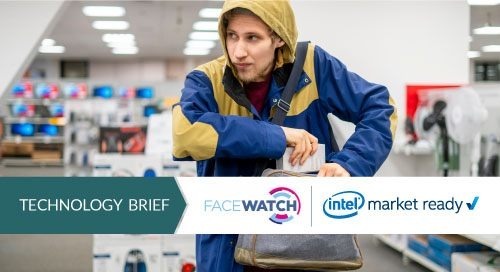 This allows advertisers to experiment with different ad campaigns, and for the machine to feature different messages based on factors such as the time of day. More than that, displays can keep users engaged by providing additional product information, news feeds, gaming, social networking, and so on (Figure 1). Interactive displays also enable product customization, such as printing the customer's name on a product. In addition to creating a more engaging experience, this information can be fed back into the cloud. There, cloud analytics can help optimize product inventory, content delivery, and machine maintenance. Sensors can also support new payment technologies. Biometrics like fingerprint or facial recognition enable cashless transactions—as can more mainstream payment methods such as mobile apps. OEMs and service technicians can monitor the status of machine components and schedule maintenance accordingly to prevent downtime. Distributors can check inventory levels, compare product sales, and update delivery timelines to ensure machines stay stocked with the most popular merchandise. 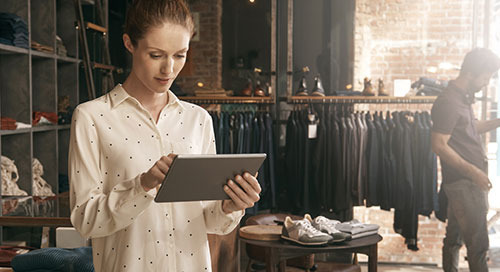 Retailers and advertisers can track usage metrics to deliver content that best engages customers. Landlords can compare the performance of machines at different locations around their property. Particularly noteworthy are the ways connected vending machines can interact with consumers. 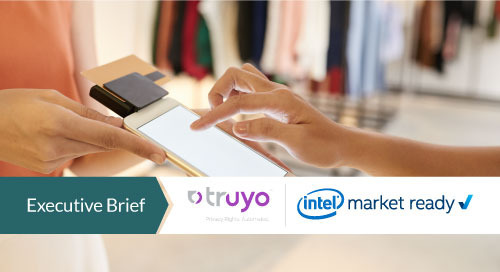 For instance, mobile apps that synch with smart vending machines can facilitate cashless payments, provide information on machine locations, and allow vendors to stay connected to patrons long after a transaction is complete. The challenge, of course, is implementing all of these features. That's where a platform like the Silkron Smart Vending solution can be handy. This family of hardware and software solutions offers a complete set of cutting-edge capabilities for vending machine design. All features and functionality are developed as plugins using the Vendron API (Figure 2). This approach allows system integrators to easily develop customized software for video analytics, cashless payments, various forms of multimedia, and other applications based on their specific requirements. The Vendron API also allows developers to interface with new hardware platforms, as well as cloud services like the Vendron Cloud. Figure 2. The Vendron software platform is a plugin-based development framework that allows new features, functions, and hardware to be developed easily using the Vendron API. The Vendron Cloud is a web-based manageability service that sits at the center of the Vendron technology ecosystem. 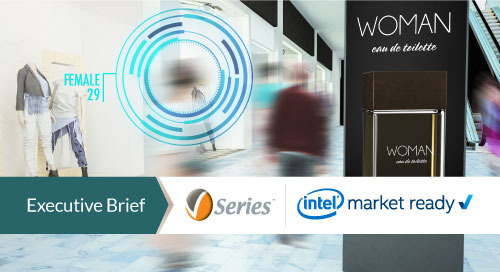 From the Vendron Cloud, smart vending machine and retail automation stakeholders can remotely monitor, manage, and issue software updates to clusters of systems, securely and in real time. The Vendron Cloud comes with built-in digital signage playback, scheduling, and content management functionality. But it is the web application support that makes the platform a unifying tool for the entire smart vending machine supply chain. With this platform, everyone from OEMs to advertisers can leverage vending machine data. 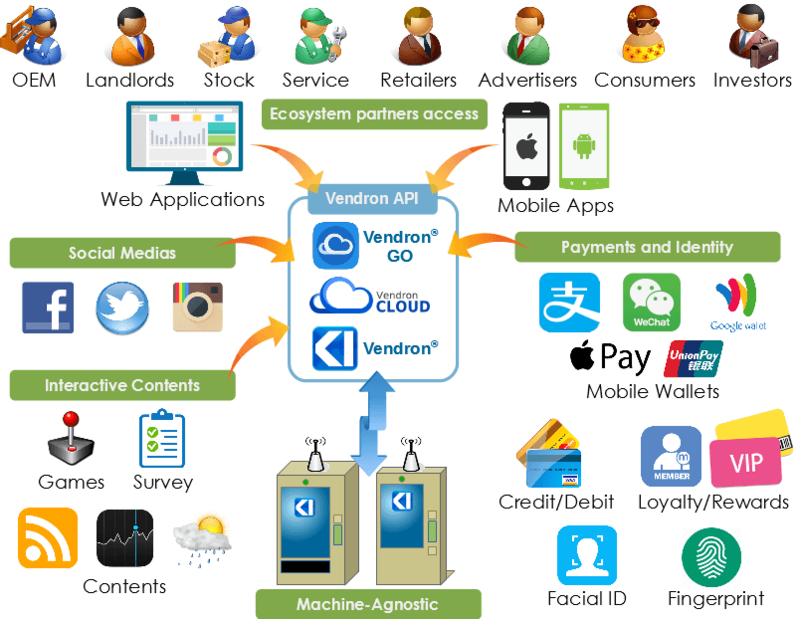 For example, a companion app called Vendron Go allows consumers to access relevant machine or application information hosted on the Vendron Cloud. The Vendron API can also be used to integrate data from other business applications with those hosted on the Vendron Cloud, and vice versa. All of these features combine to enable smart vending machines that are more robust, more interactive, and more effective, for both users and operators. From a hardware perspective, Silkron offers a variety of models for various use cases. The Vendron Box Core 4, for example, is a system based on a quad-core Intel Celeron® processor N3160 that can easily be configured to support features such as 3D touch displays, multiple payment devices, and other peripherals such as sensors (Figure 3). The Box Core 4 runs the Windows 10 IoT operating system (OS) that connects to the Vendron software platform. Wi-Fi connectivity is natively supported, and a SIM card slot provides for optional 3G/4G communications. Vending machines based on technologies like the Silkron Smart Vending solution are a prime example of how innovative software, connectivity, and off-the-shelf hardware can transform a system, business, or industry. 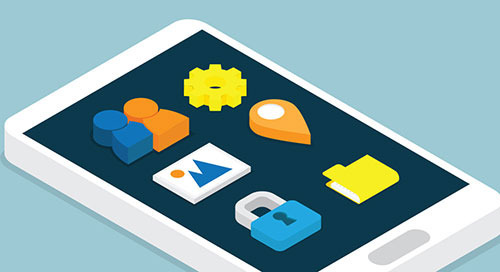 Features can be added, removed, or updated in parallel with consumer demand, which not only enhances user experiences, it helps guard against obsolescence. More important, though, such solutions show how multiple stakeholders are becoming more tightly linked across the IoT. As this progression continues, we can expect a whole new level of retail convenience.